If you are a wreck diving enthusiast, and have been wanting to dive what has been called the Mt Everest of wreck diving, we offer boat excursions to the USS Oriskany from Pensacola Fl. May through September. 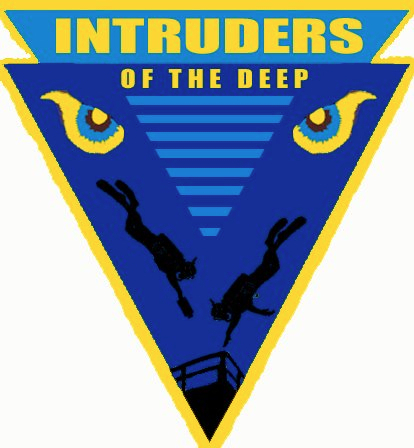 You must be certified in technical diving up to advanced decompression in order to go on these excursions. The boat is set up to accommodate up to 4 divers and all their equipment. The boat is called Intruder of the deep and is piloted by captain Dave Sandgren. For questions or reservations, call the shop at 352-245-9162 or you can call Dave personally at 352-216-8796. Please call us for available times before you plan you trip, space is limited.